A photo of 80 birds of prey on a plane went viral. 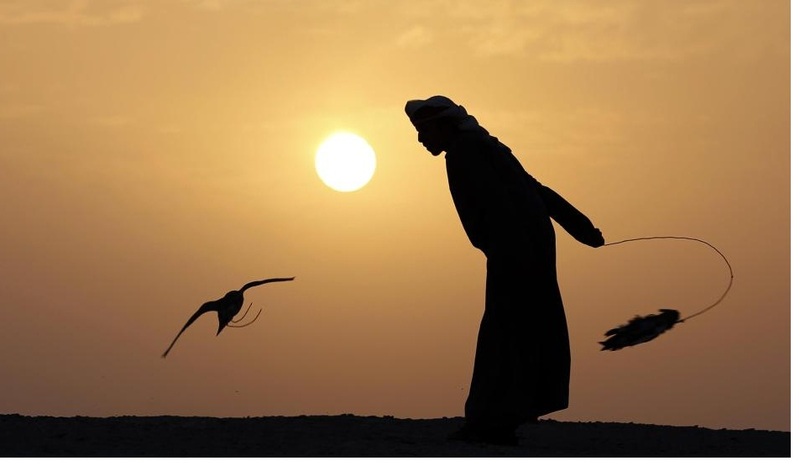 A Saudi prince is believed to have bought tickets for the feathered passengers on a Qatar Airways flight. 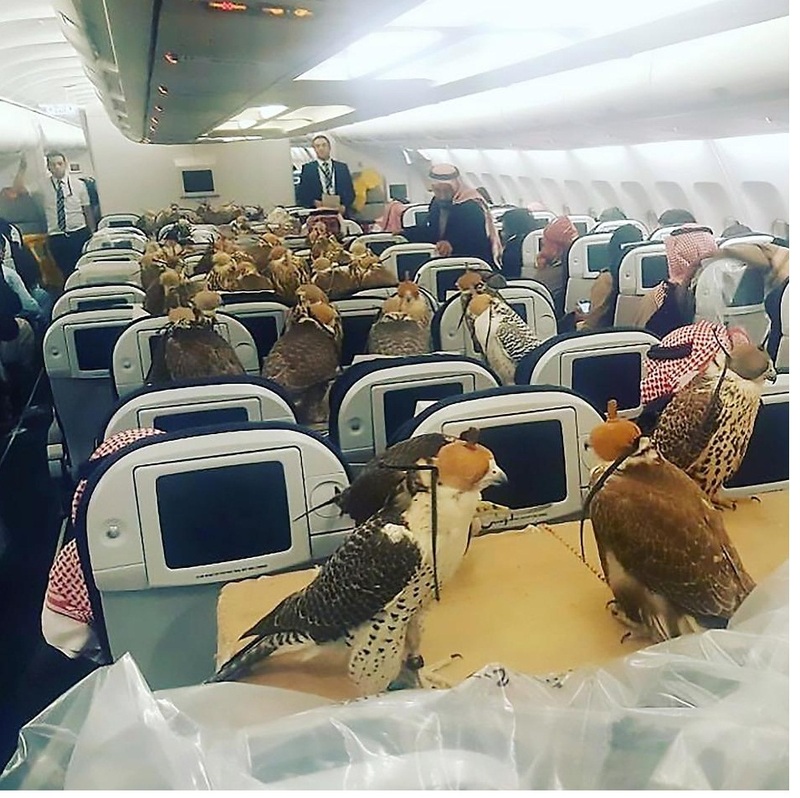 The transportation of falcons on Middle Eastern airlines is fairly commonplace, albeit not in these numbers. The birds are often flown abroad to take part in hunts, and are allocated a seat subject to the necessary paperwork and placed on cloths in case of any accidents.